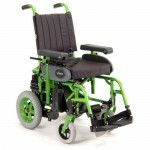 Here you find a selection of Mobility Wheelchairs and Electric Wheelchairs. We offer a large range of Mobility Wheelchairs which can be self propelled or attendant proppelled. 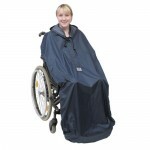 All of the Mobility Wheelchairs come in various sizes and colours so if you are in doubt please contact us. Electric Wheelchairs vary greatly in size and performance, we have Electric Wheelchairs for use indoors only through to Electric Wheelchairs which virtually tackle any terrain. 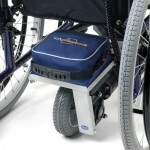 Electric Wheelchairs can be highly configurable and thus so we would recommend contacting us for advice.